Jessica is the Civil Society Engagement Manager for Global Forest Watch, a free online forest monitoring system that promotes transparency by providing near real-time information on the state of forests globally. In close collaboration with the Governance Center, Jessica leads efforts to ensure that civil society organizations (CSOs) around the world have access to the information and evidence they need to sustainably manage forests and promote accountability among decision-makers. She also manages the GFW Small Grants Fund, which offers financial and technical support to CSOs for innovative projects utilizing the GFW platform. Jessica has a decade of experience working with international civil society organizations on issues including sustainability standards and certification, community conservation, ecotourism, access to education, and spatial analysis for conservation project planning. 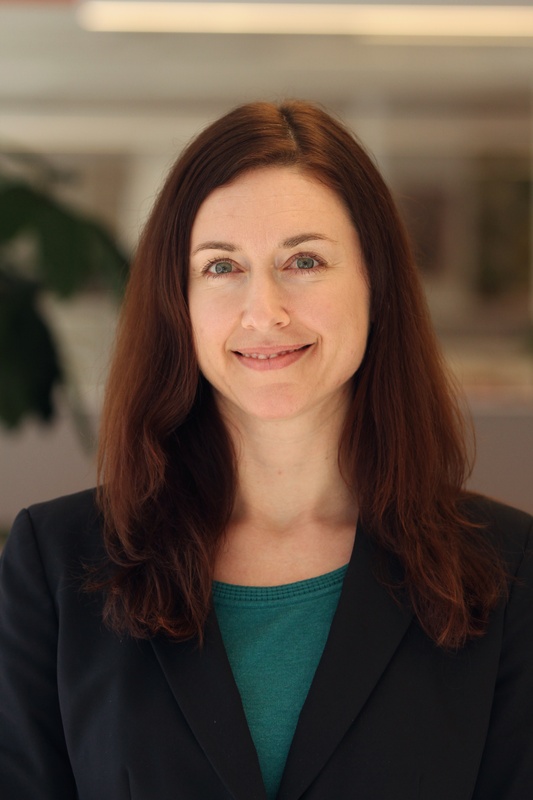 Jessica holds a Master of Environmental Management from the School of Forestry and Environmental Studies, Yale University and an MA in International Relations/International Environmental Policy from the Fletcher School of Law and Diplomacy, Tufts University. Her research focused on policy learning and governance for REDD+ in Latin America, and the role of forests in the Sustainable Development Goals.